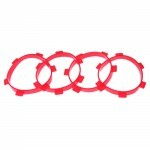 1/10 TIRE MOUNTING BANDS (4pcs.).. 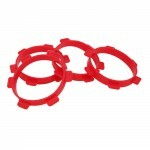 1/8 TIRE MOUNTING BANDS (4pcs.).. 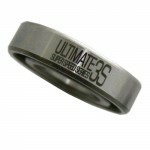 13x25x6mm CERAMIC 3S REAR ENGINE BEARING (UR) (1)..
13x25x6mm STEEL 3S REAR ENGINE BEARING (UR) (1u.).. 14x25,8x6mm CERAMIC 3S REAR ENGINE BEARING (UR, NOVA) (1)..
14x25,8x6mm STEEL 3S REAR ENGINE BEARING (UR, NOVA) (1u.).. 16mm BIG BORE SHOCK PISTONS 8x1,2 (4u) FOR MBX7R/MP9/HB/XB8..
2 mm. 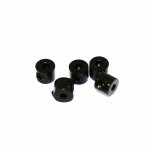 ALUMINIUM STOPPERS BLACK (5pcs.).. 2 mm. 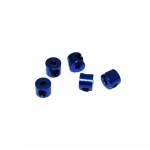 ALUMINIUM STOPPERS BLUE (5pcs.).. 2 mm. 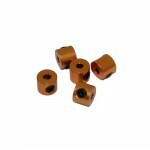 ALUMINIUM STOPPERS GOLD (5pcs.).. 2 mm. 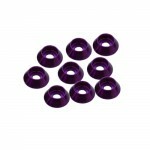 ALUMINIUM STOPPERS PURPLE (5pcs.).. 3 mm. ALU. 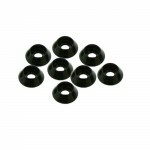 CAP HEAD WASHER BLACK (8pcs.).. 3 mm. ALU. 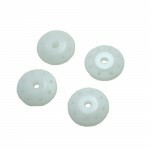 CAP HEAD WASHER BLUE (8pcs.).. 3 mm. ALU. 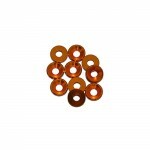 CAP HEAD WASHER GOLDEN (8pcs.).. 3 mm. ALU. CAP HEAD WASHER PURPLE (8pcs.).. 3 mm. ALU. 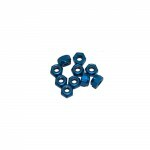 FLANGED NYLON LOCK NUTS BLUE (10pcs.).. 3 mm. ALU. 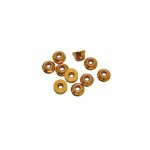 FLANGED NYLON NUT GOLD (10pcs.).. 3 mm. ALU. 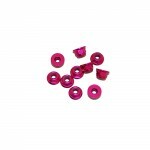 FLANGED NYLON NUT PINK (10pcs.).. 3 mm. ALU. 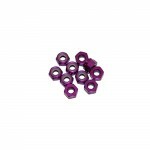 FLANGED NYLON NUT PURPLE (10pcs.).. 3 mm. ALU. 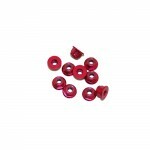 FLANGED NYLON NUT RED (10pcs.).. 3 mm. ALU. 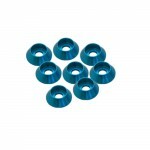 NYLON LOCK NUTS BLUE (10pcs.).. 3 mm. ALU. 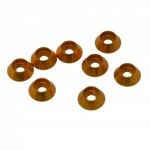 NYLON LOCK NUTS GOLD (10pcs.).. 3 mm. ALU. NYLON LOCK NUTS PINK (10pcs.).. 3 mm. ALU. 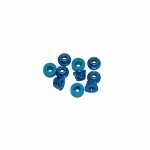 NYLON LOCK NUTS PURPLE (10pcs.).. 3 mm. ALU. 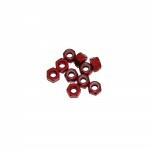 NYLON LOCK NUTS RED (10pcs.).. 3 mm. ALU. 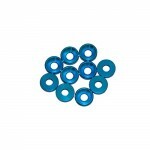 WASHERS BLUE (10pcs.).. 3 mm. ALU. 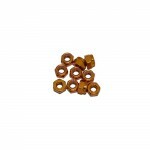 WASHERS GOLD (10pcs.).. 3 mm. ALU. WASHERS PINK (10pcs.).. 3 mm. ALU. 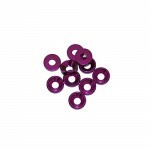 WASHERS PURPLE (10pcs.).. 3 mm. ALU. 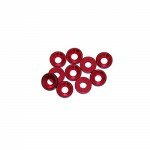 WASHERS RED (10pcs. )..